Price: $15 per child, $10 for museum members; $5 for each adult. 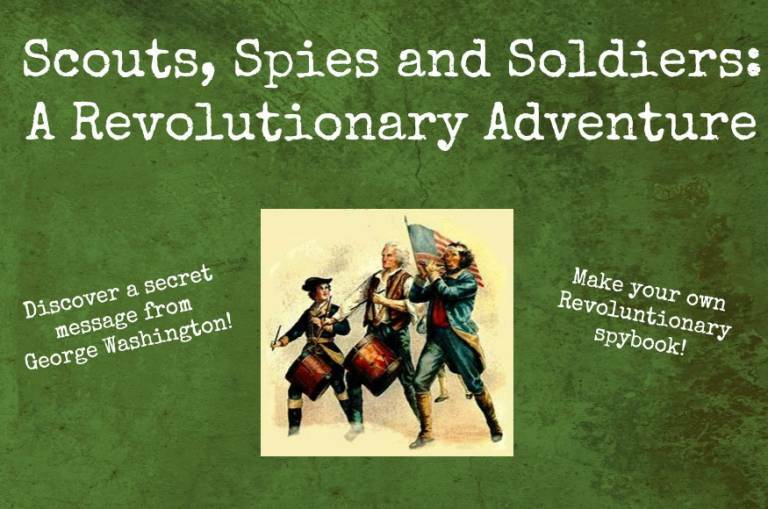 In this exciting program, children will learn how Revolutionary era spies used codes, dead drops and ciphers to convey military intelligence. 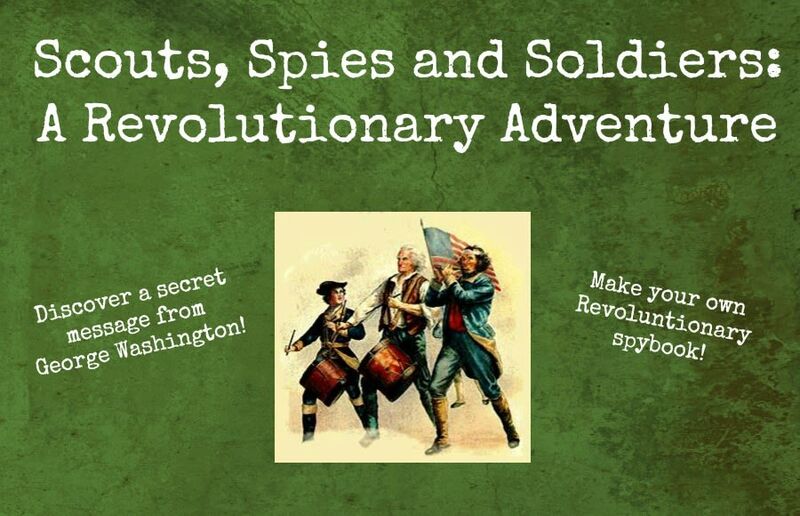 Children will follow clues to find a secret message from General Washington hidden on the trails of Liberty Hall! They will learn how to use the pig-pen code and also discover the important role women played as spies during the American Revolution. Afterwards, everyone will create and take home a secret code book! Light refreshments will be served. Recommended for ages 6 – 10. Reservations required by October 25; to purchase tickets visit www.kean.edu/libertyhall or call 908-527-0400.